The main difference between SSL certificates can be found in the warranty that you get if some of your data leaks while you were connected to via SSL protocol. We advise each and every our client to pick, if not any other, than at least the most affordable SSL and protect his or hers websites. SSL increase trust of your website visitors and potential customers, but most important of all, it provides additional safety and security. SSL we offer will work smoothly on any device (computer, mobile, tablet). Encryption used nowadays meets all standards for SSL safety. 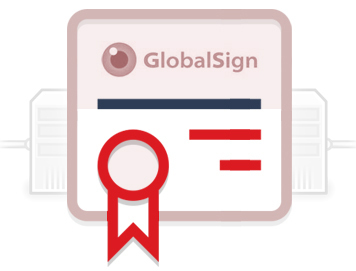 Most of the SSL we offer can be issued within a few minutes after your order approval. Our Technical Support is available 24/7 ready to fully assist you. There is a place where quality meets good price, it’s called Value. And, HostSEO offers you that. Most of our SSL’s include free malware scanning for SSL protected domain.